Identity document scanning for everyone! 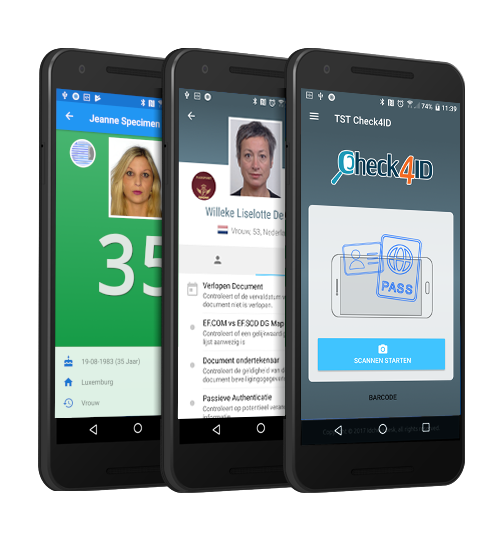 With our powerful ID Apps for Android, Check4ID and Agebuddy, you can perform ID and age checking tasks directly from your mobile phone. Both Apps are suitable in many situations where checking Identity Documents might be needed. Such as registration, age control, delivery services, etc.